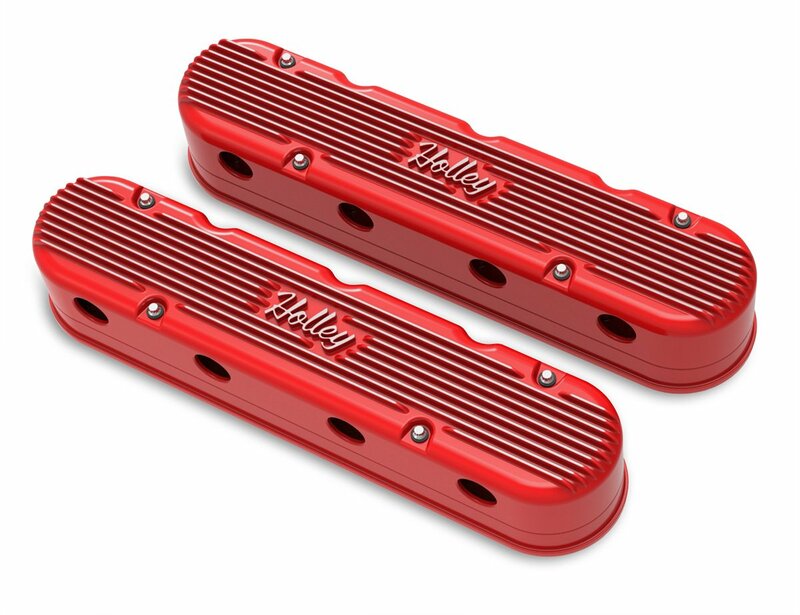 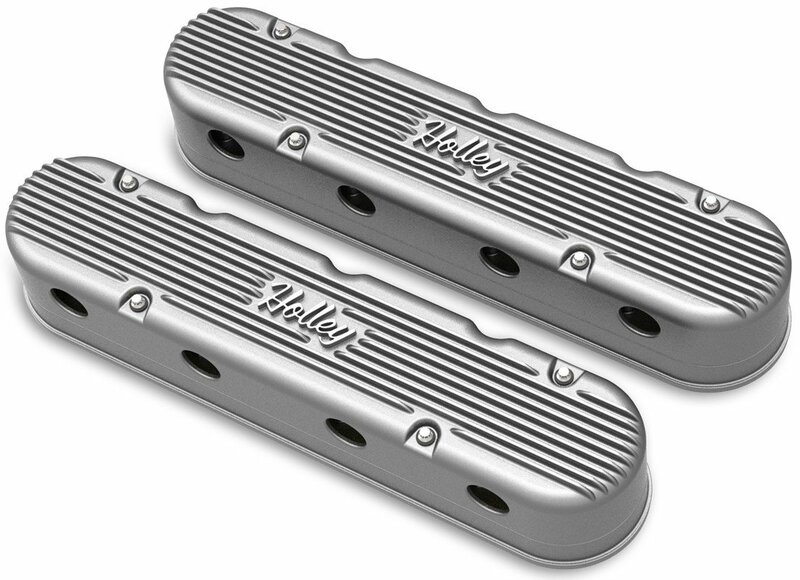 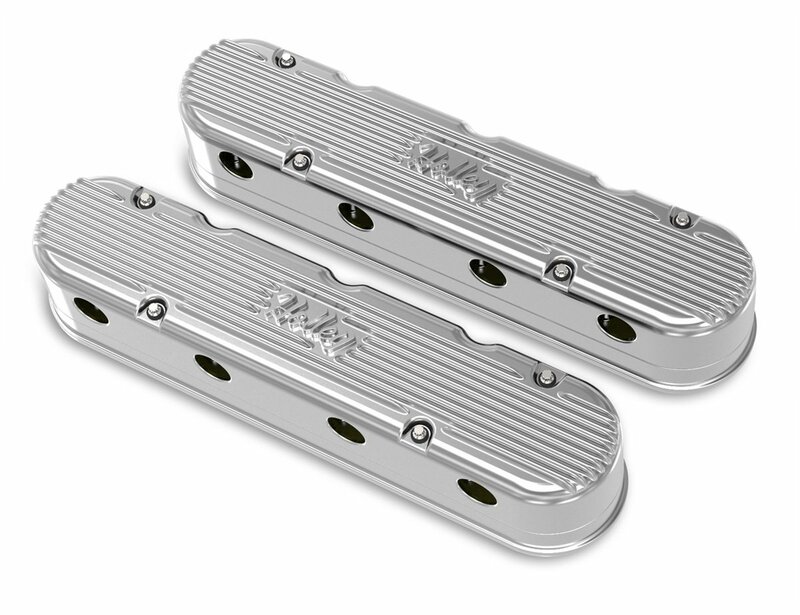 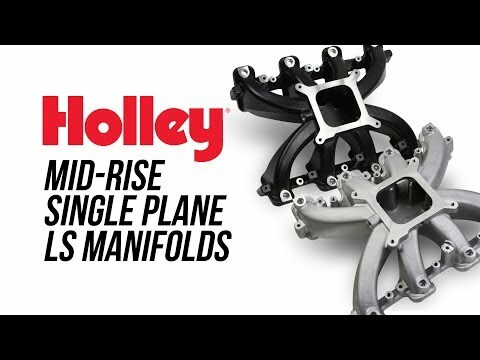 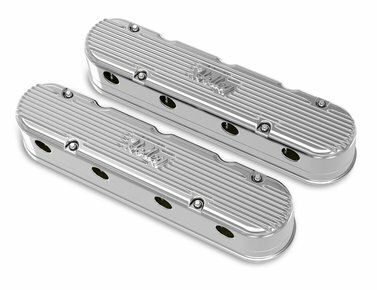 Holley is pleased to announce the release of Holley Vintage Series Two-Piece LS Valve Covers, which update the look of LS engines with integrated coil mounts for Gen I and Gen V-style LS coil bodies and a finned over-cover that hides the coils and wiring harnesses. 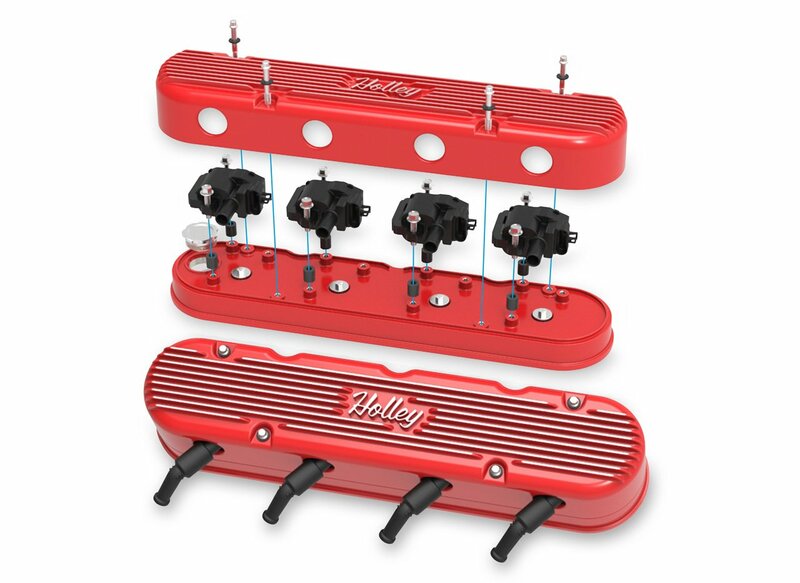 Available in five different finishes – natural cast, polished, satin black, factory orange, and gloss red – they deliver all the performance benefits of coil-on-cover ignition setups without ordinary stock covers' unappealing styling. 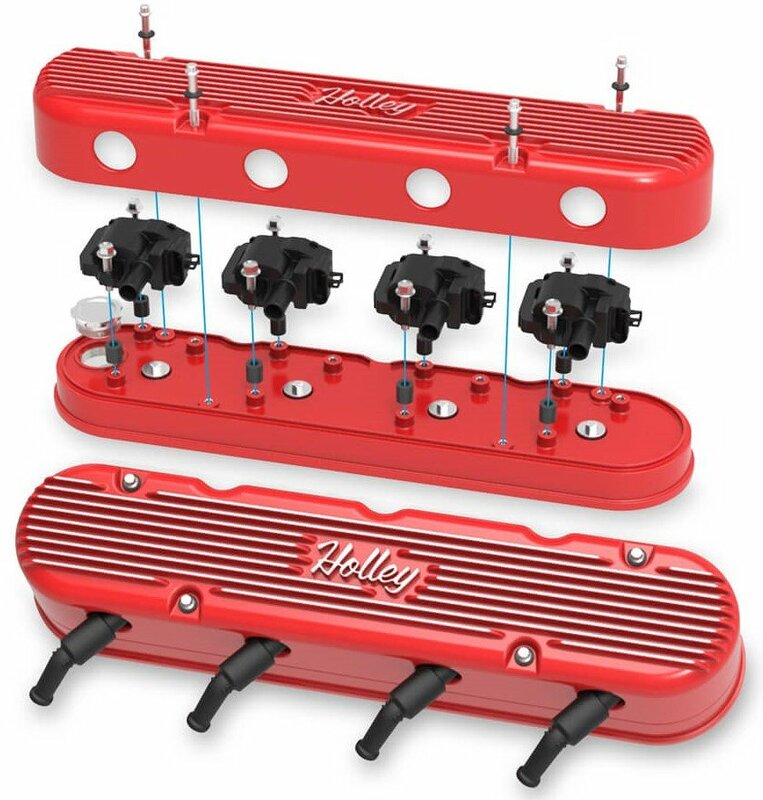 They're available for both cathedral-port and rectangular-port heads, and both versions increase airflow and improve dispersion to the intake ports. 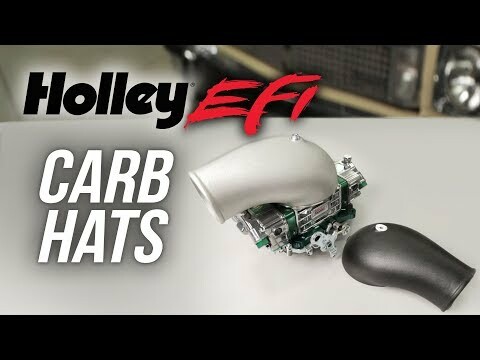 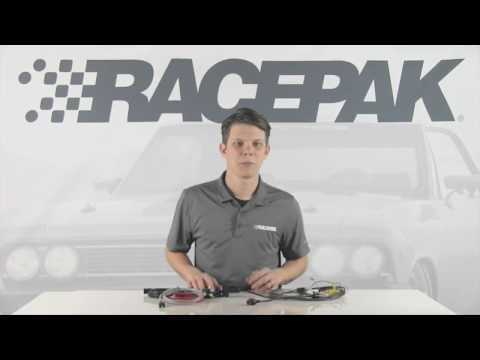 Makes it a cinch to drop a carburetor on a GM LS engine!